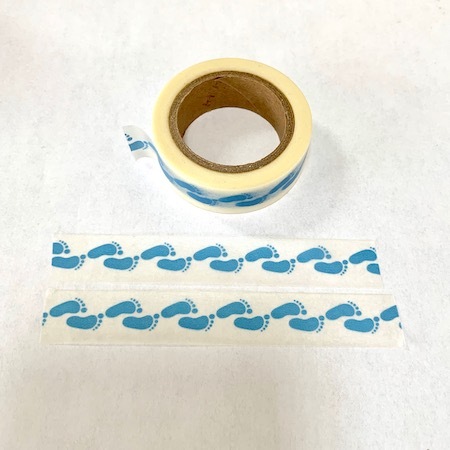 Blue feet design washi tape is a easy to use embellishment. 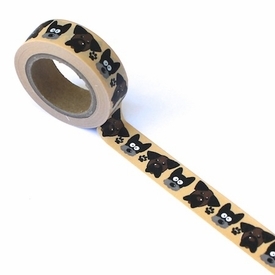 Washi tape can be used on baby pages, greeting cards and scrapbook pages. 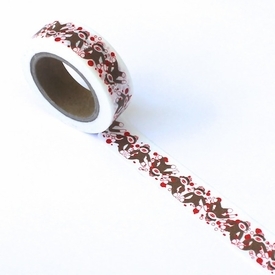 Washi tape is a perfect embellishment for planners. 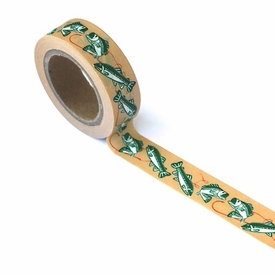 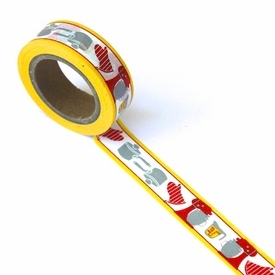 Easy to use washi tape can be used for many ideas that you can see in our idea gallery.